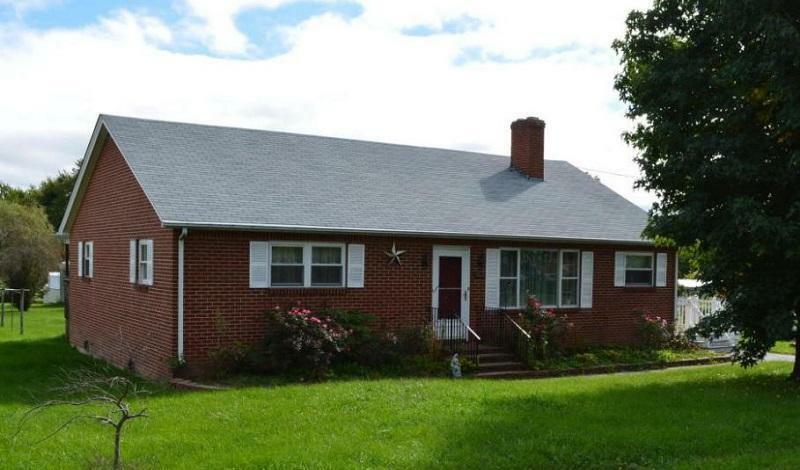 Remodeled spacious one level living brick ranch. Open kitchen with new cabinets and ceramic tile floor. Refinished hardwood floors and paint throughout. Recently new stainless kitchen appliances. Large utility room with new washer and dryer. Beautiful stone fireplace with gas logs. Carport in back of house. Utility building. Spacious level lot. Covered deck/back porch. Well maintained, clean and ready to move into! Family room with full bath can also be used as a master suite (3rd bedroom).